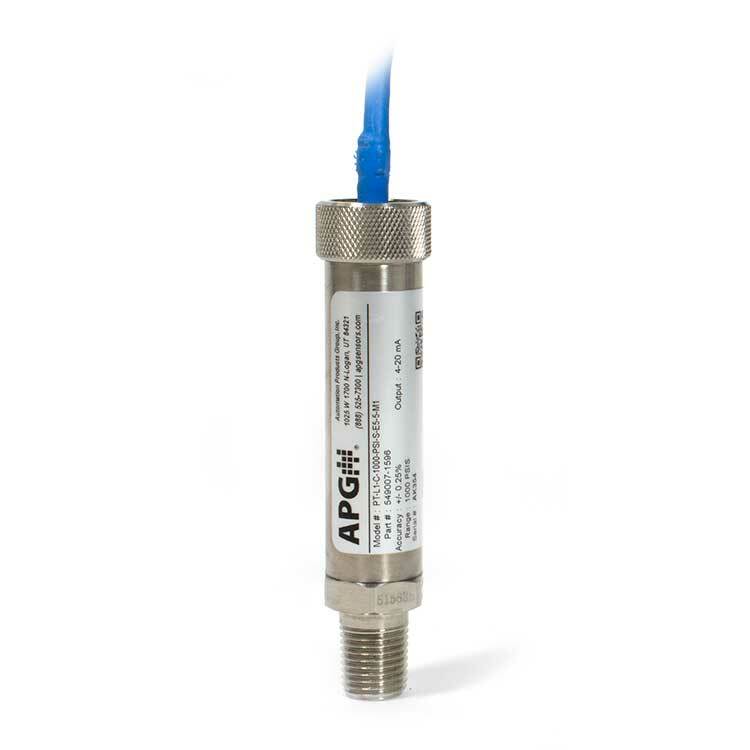 These compact, inexpensive pressure transducers have an amplified output and are great for a wide variety of uses, including OEM applications. 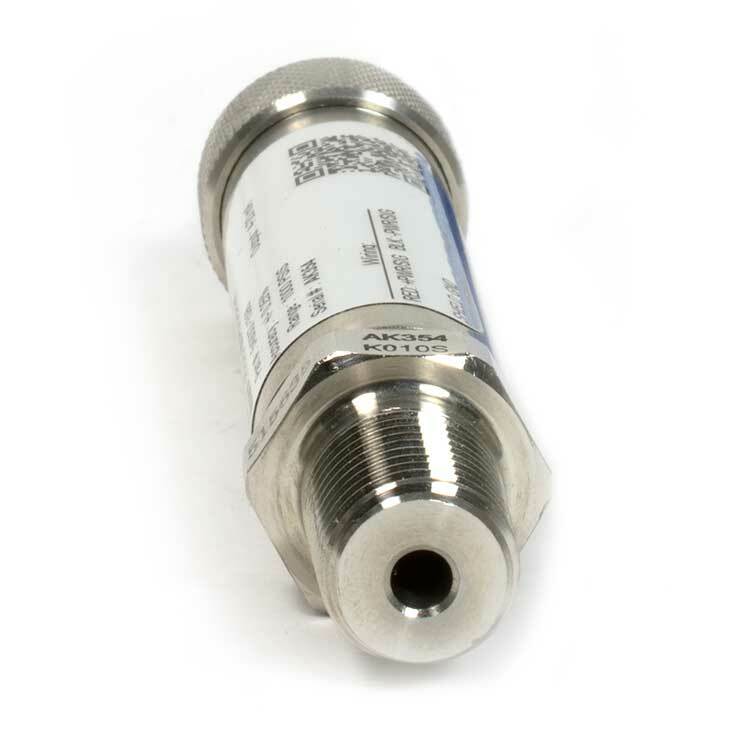 The PT-L1/L3/L10 series is a collection of simple pressure transducers with an amplified output. 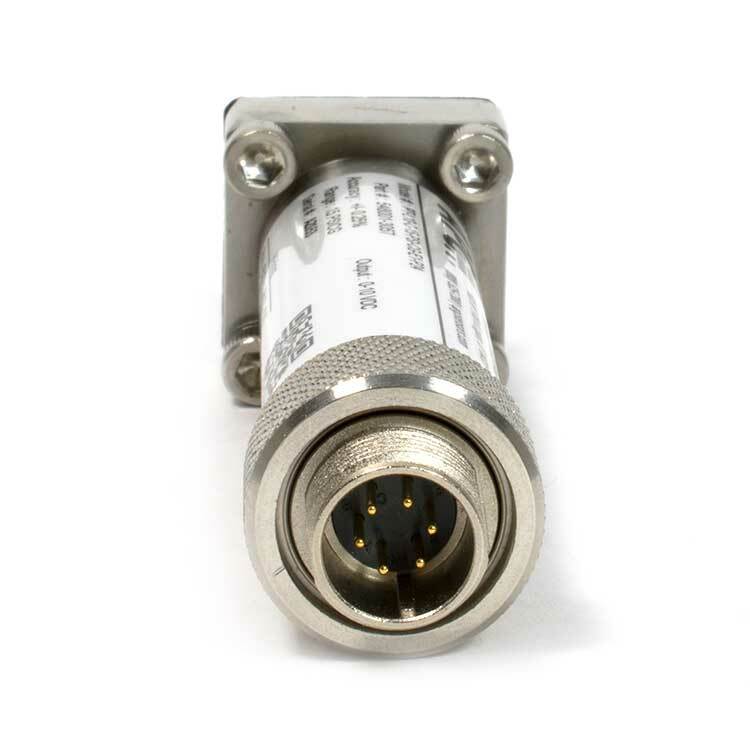 These pressure transducers are inexpensive and great for a wide variety of uses, including OEM applications. 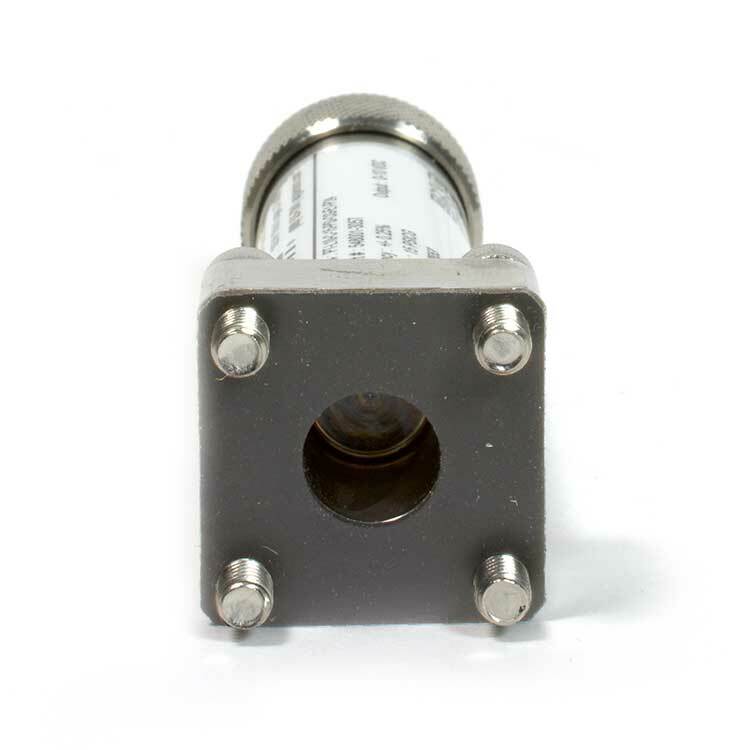 With your choice of 316L or 15-5 SS, these pressure sensors are built for endurance with high chemical compatibility and a solid construction. 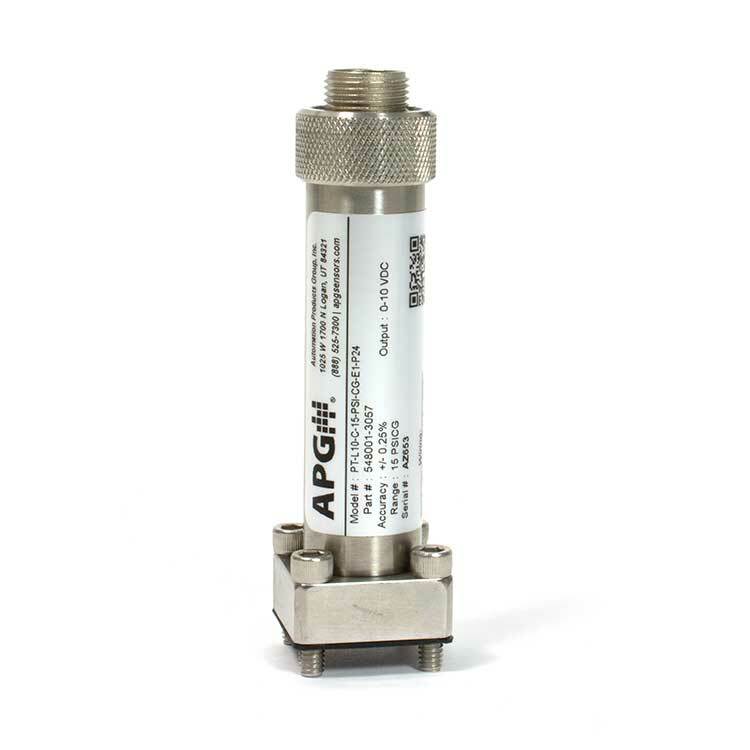 The PT-L1/L3/L10 pressure transducers are built in a compact enclosure to fit your needs better. While placing an order for your PT-L1/L3/L10 pressure transmitter, or any other pressure gauge or sensor, you can ask for a NIST certificate for either 0.25% or 0.1% accuracy. You can also get a NIST certificate on your regular factory re-calibration. Send your pressure transducer back in for a factory re-calibration on a regular basis (recommended annually). This will give you years of reliable performance.